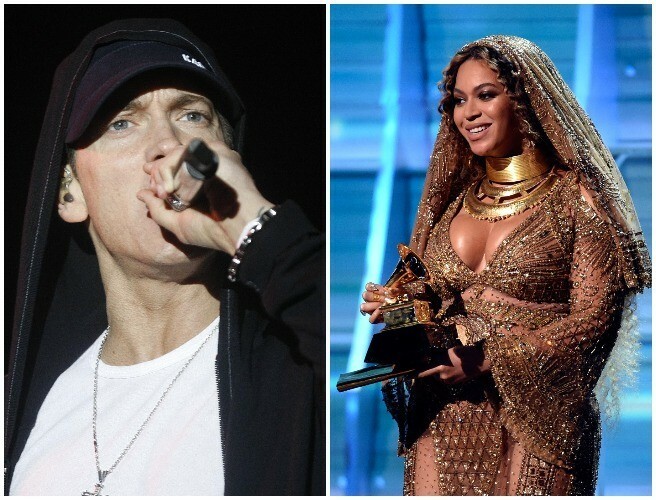 The Weeknd, Beyoncé and Eminem will headline Coachella 2018. The festival takes place across two weekends in April in California (April 13-15 and April 20-22). Bey was meant to headline last year's festival but was forced to postpone after becoming pregnant with twins. Tickets go on sale on Friday here.